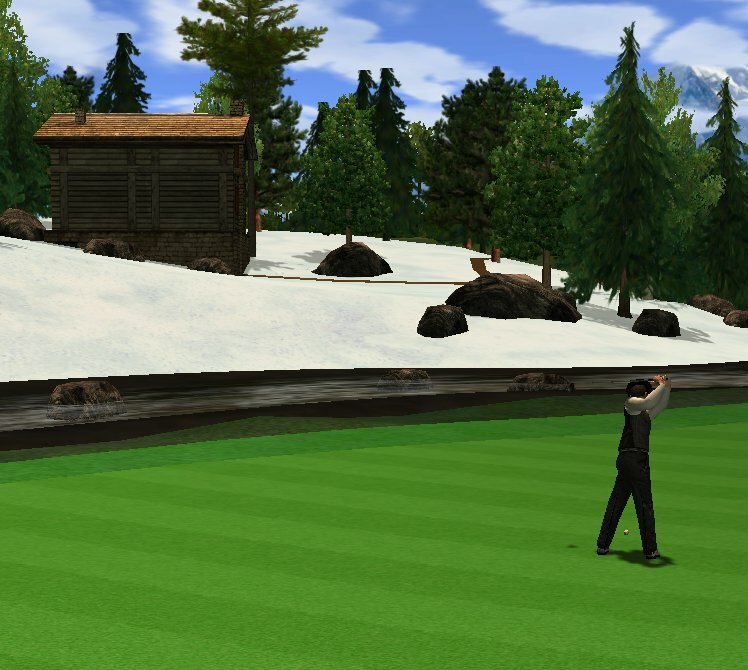 To further celebrate their milestone we have received more information on IT’s flagship title, Golden Tee LIVE 2011. 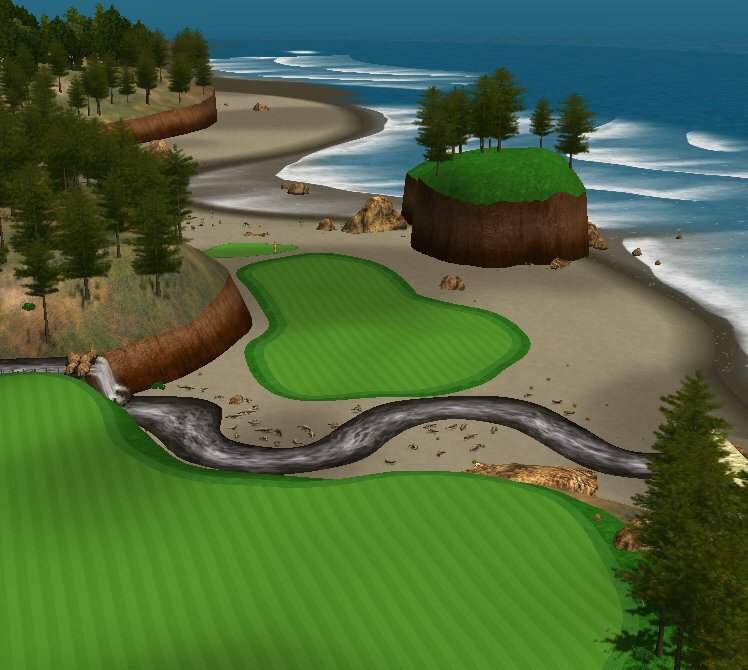 5 new courses have been revealed for the 2011 edition, which are always important for GT players but for operators, IT has three new features they have put into the game to help generate extra revenue. 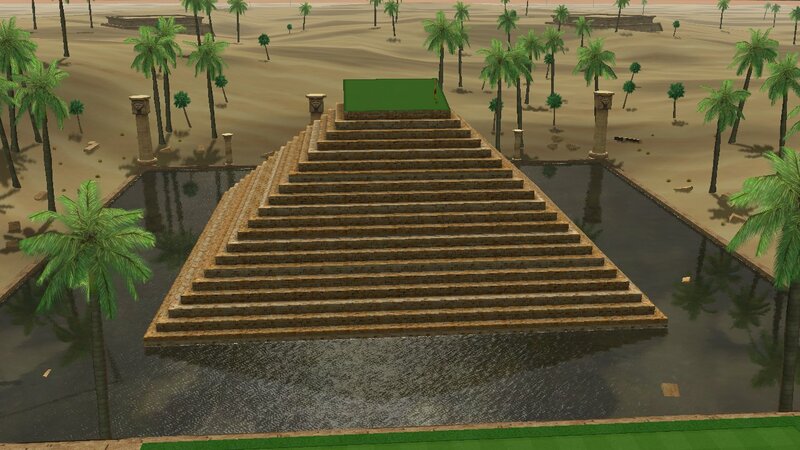 These include: Golden Tees (allows the player to move their tee shot anywhere in the tee box; players can purchase bags of Golden Tees for .50¢, $1 or $2 and the operator gets half of that); Anytime/Anywhere Youtube shots (builds on the previous Youtube uploading feature but allows any shot to be uploaded – costs .50¢ if the player wants, operator keeps half); New Balls and Club Sets (players can purchase a wide range of clubs, if they wish. Again operator keeps half). Microtransactions aren’t new in the arcade industry but as far as such features go I haven’t seen them work quite like this before. As long as they keep stuff like this optional for players then it should remain as a nice way to enhance revenue from the game. Golden Tee 2011 ships the last week of September 2010. As with other IT games we expect a low, competitive price on this (GT2010 can be purchased for around $3500 right now) and kits are available on top of that. More details, including screenshots, can be found in the press release after the break. Two charity events for different causes are on the horizon, one in the USA and the other in the UK. 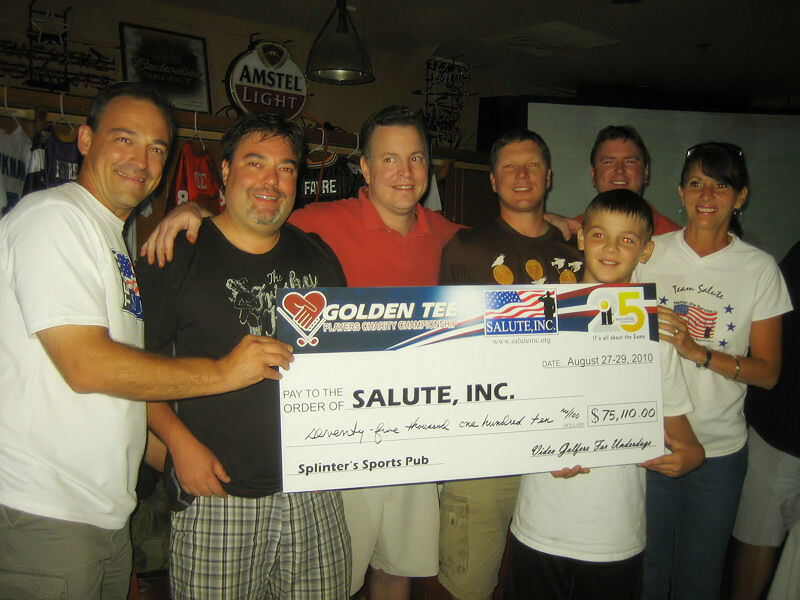 To summarize, Incredible Technologies will be holding a charitable event on August 27th-29th in at Splinter’s Sports Pub in Palatine, IL and on the other side of the pond, the UK Pinball Party is organizing the Celebrity Charity Pinball Challenge on Thursday August 5th at the Ace Café London. In interest of saving space on the main page, you can read all about each event and the great causes they support thanks to the press releases we received by clicking post break below. 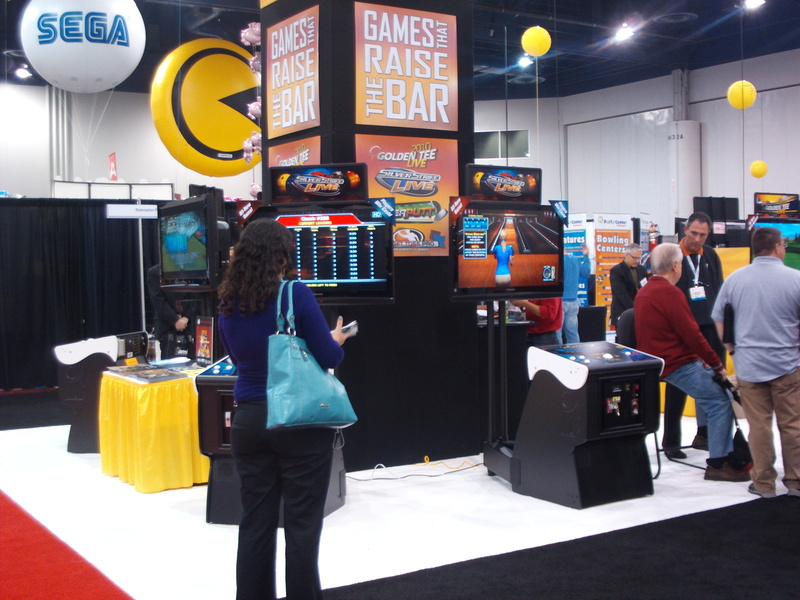 If there is anything you can be absolutely sure of in the arcade industry, it’s that a new Golden Tee will make it’s way to the market near the end of each year. 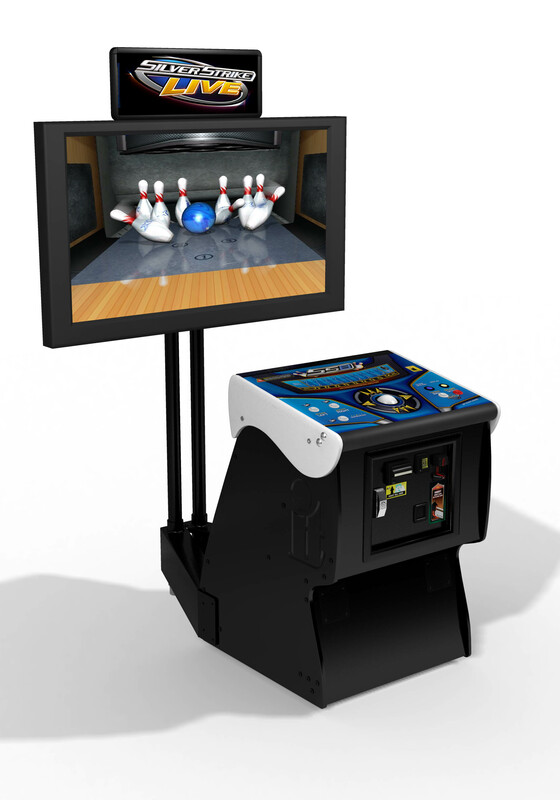 Incredible Technologies has unveiled the first shots of the next installment of the series, Golden Tee 2011. At the moment they aren’t talking about new features that will be added to the game but we can safely assume that it will continue to make use of an internet connection, as well as adding new courses, equipment and clothes. Since all they are showing right now are some shots of course then all we can comment on are appearances. These are beta shots so the final version will look different but if there is anything that they do add graphically I hope they turn on anti-aliasing as in all of the screens shown the jagged edges stand out. Of course what would really be nice is to see the game move on to a level one would expect to see on a modern graphics engine such as Crytek or Unreal 3. Not that such a thing will probably happen as there are licensing costs involved with such engines and the costs behind HD artwork for such engines is high but it still would look much nicer. Since this probably won’t be the very last post I make in regards to the Amusement Expo that happened this week (we’ve got a podcast coming next week which will talk about it and Kevin Williams has some extra photos of things I missed), I’ll call it wrap-up part 1 until I get to those other things. My overall feelings about the show: this is the best March show I have been to so far, since I first went to ASI 2008. That first ASI was slightly disappointing and I left a day early because of that but this time it was quite satisfying and fun. The combined shows was a great idea and I look forward to them expanding in the future. Thanks to Phil Arrington for his hard work in getting that live broadcast on Vokle put together, while it was frustrating how the connection and/or the power on his laptop kept going out(he was more frustrated about that than anyone else), it was a lot of fun and next time we’ll make sure we get it down so everyone can enjoy it. 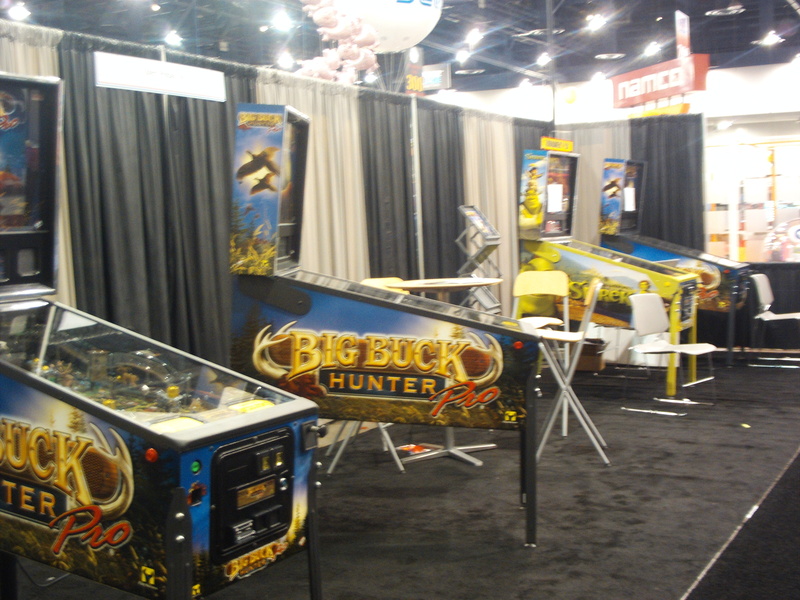 Here is a look at the Stern Pinball booth. 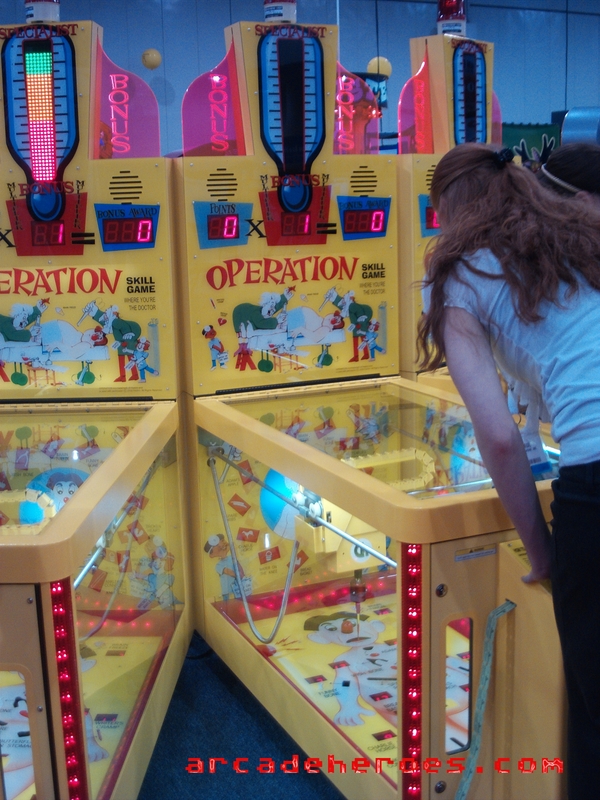 They had a couple of Big Buck Hunter Pins in operation and there was a tournament running on Shrek as well. If anyone wants video of BBH my local distributor has one so I can run over there anytime and record that in action, it’s actually a lot of fun. I wasn’t sure what to expect with it being based upon a video game but they did a good job. Here is a cool thing I just happened to come across, a redemption game based upon the classic board game Operation. Unfortunately my camera battery was in the final stages of dying so I couldn’t get any video but it was a cool idea that was implemented well. As I stated earlier, we’ll have a little bit more for you next week but this and the other AE posts take care of pretty much everything.